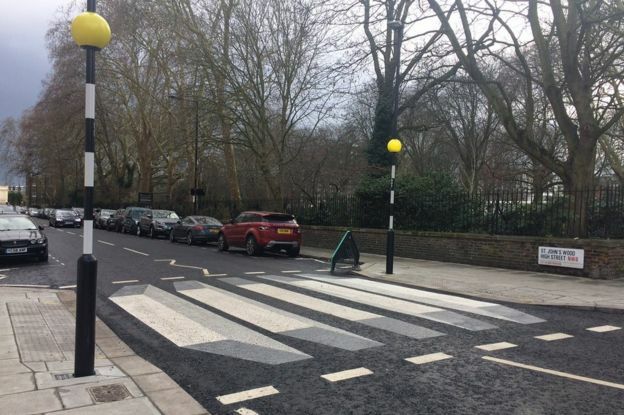 UK’s first’ 3D zebra crossing created in St John’s Wood | The Access Association - Regional focus, National reach. A national network of knowledgeable individuals who are passionate about access and inclusive design. 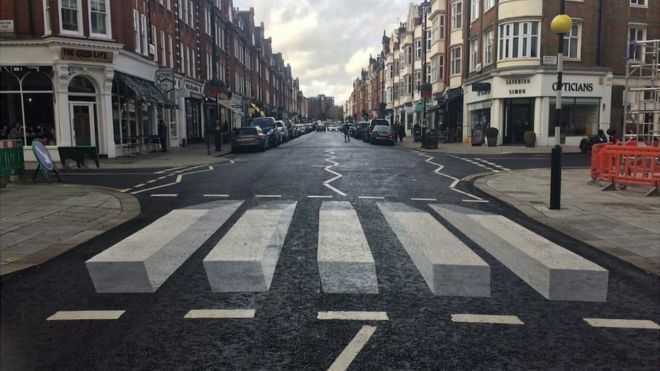 What is thought to be the UK’s first “3D” zebra crossing has been painted on a north-west London road in a bid to slow down the traffic. The optical illusion, which creates a floating effect, has been introduced in St John’s Wood by Westminster City Council as part of a 12-month trial. The move follows the creation of similar schemes in other countries. The AA said it was “worth a try” but warned the safety of both drivers and pedestrians needed to be monitored. 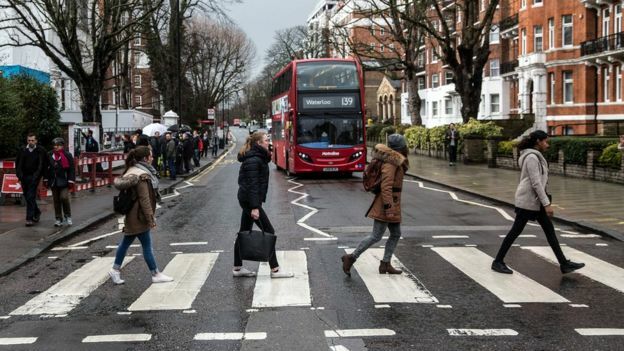 The walkway on St John’s Wood High Street is very close to what is probably London’s most famous crossing – the one immortalised by The Beatles for Abbey Road. It was created after concerns were raised about road safety by local residents and a nearby school. Westminster City Council said the design had “been proven” to make roads safer, with one similar crossing in New Delhi, India, leading to average speeds dropping from 31mph (50kph) to 19mph (30kph). 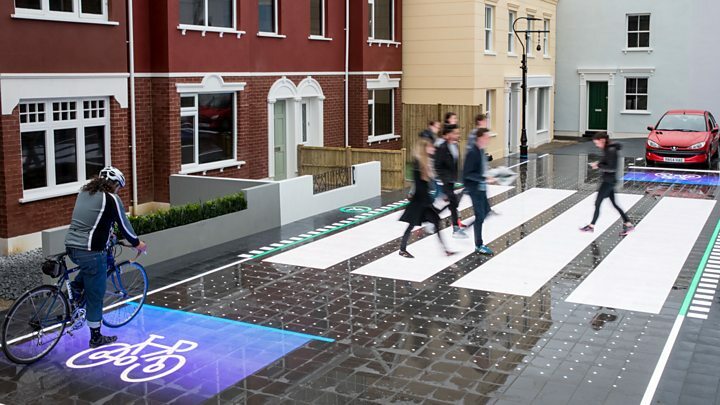 Could this “pedestrian crossing of the future” become the norm? A spokesperson for the Automobile Association said London authorities needed to “try new ways” to improve safety as roads become busier with more diverse vehicles. However, they warned that just because it had worked elsewhere it may not work in London due to the city’s road designs so “its safety record needed monitoring”. The Access Association is a limited company registered in England and Wales (No. 04225719).